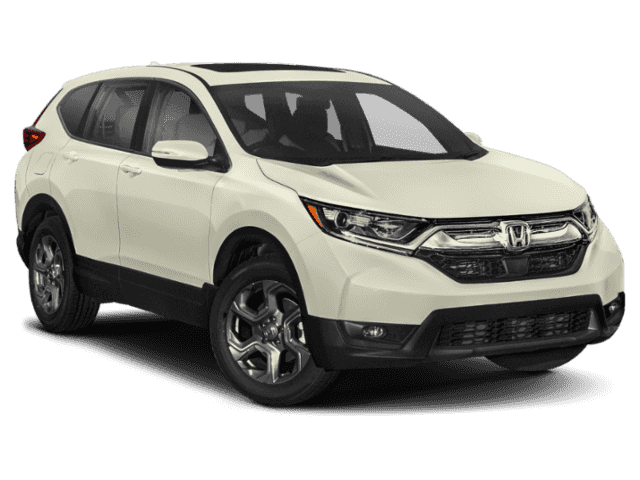 Browse Honda SUVs at Big Island Honda! When it comes to compact crossover SUVs, we know the new Honda CR-V faces stiff competition from the likes of the Toyota RAV4 and the Nissan Rogue. 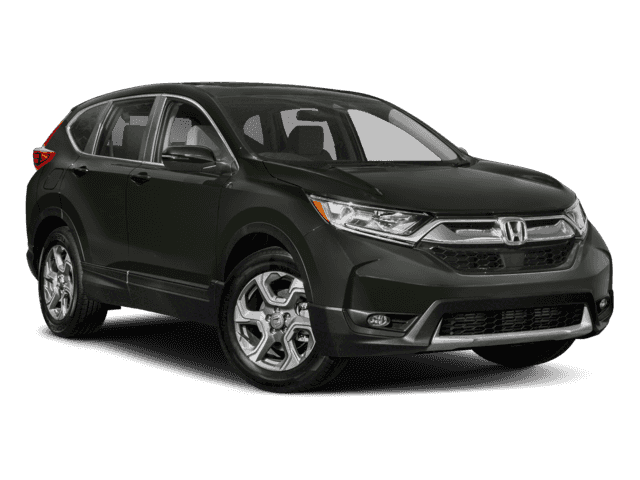 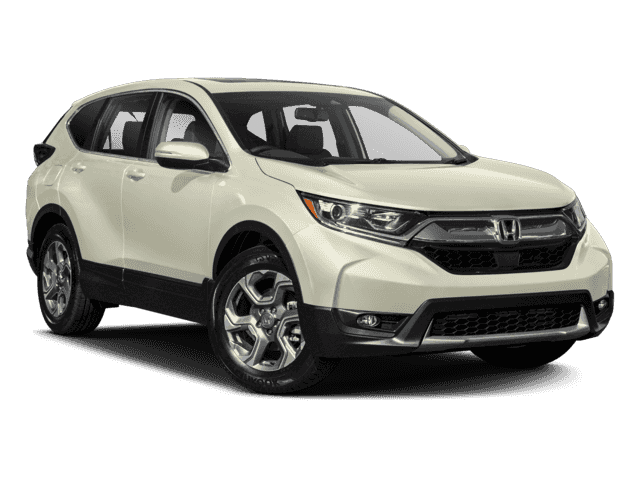 But unlike many of its competitors, the CR-V offers top safety marks and resale value, alongside a maximum of 75.8 cubic feet of cargo space. 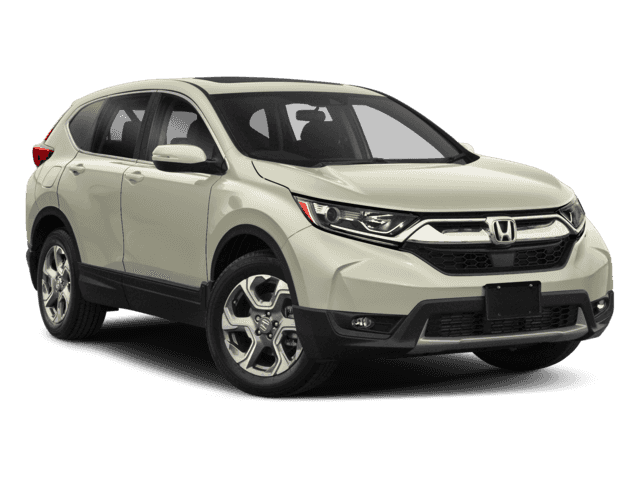 Simply put, there isn’t much the new Honda CR-V can’t do for Kamuela and Waoimea families. 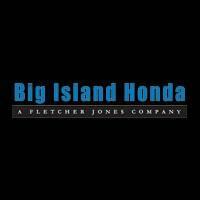 Whether you’re looking for an affordable family vehicle or a Honda with AWD, Big Island Honda has one of the best inventories around. 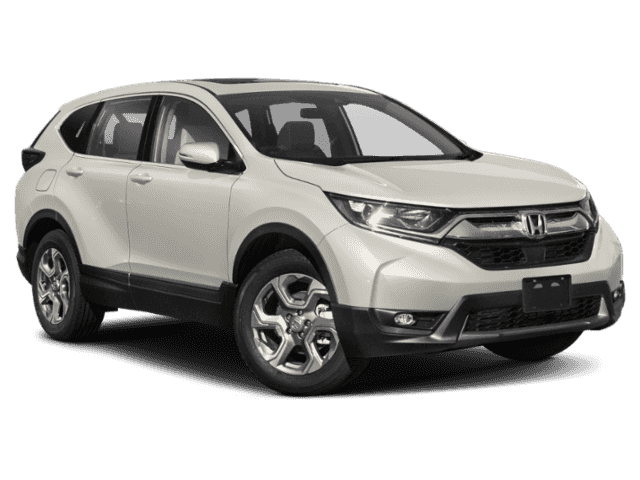 At our dealership, you can compare several CR-V trims, including the LX and EX, in order to find the right model for you. 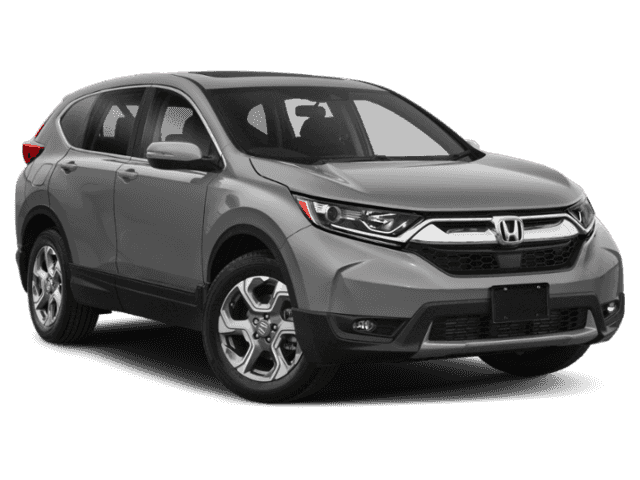 Once you find the CR-V you want, be sure to browse our CR-V lease deals and then schedule a test drive in Hilo or Kailua-Kona!